The More Vanilla Turrets mod adds more turret variations with the attempt to keep their vanilla art style along with some careful balancing. Gun complex: a perimeter mounted gun designed to work regardless if you have power or not as long as someone is manning it. Never explodes. Rocket complex: an older class of weapon that requires manual control and reload. Fortunately, with the help of decent optics and deadly weapon blast radius its presence is still dreaded on the front lines. Explodes in a radius of 3 when destroyed. Requires shells to reload. Military grade turret: a more powerful variant of an automatic turret. Longer dual barrels provide increased range, and greater burst. Has higher chance to explode in a radius of 4. Shredder turret: designed for close range. It doesn’t explode when destroyed thus making it a perfect choice for indoor defense, the only downside is that it takes more space than an ordinary variant. Precision turret: a highly calibrated gun turret. Advanced optics allows it to deliver a single but precise shot at fairly long distances. Explodes rarely in a radius of 2.5. Blast turret: designed for close range area damage, and it does so by launching a burst of 3 frag grenades. It explodes in a radius of 4.5 when destroyed. 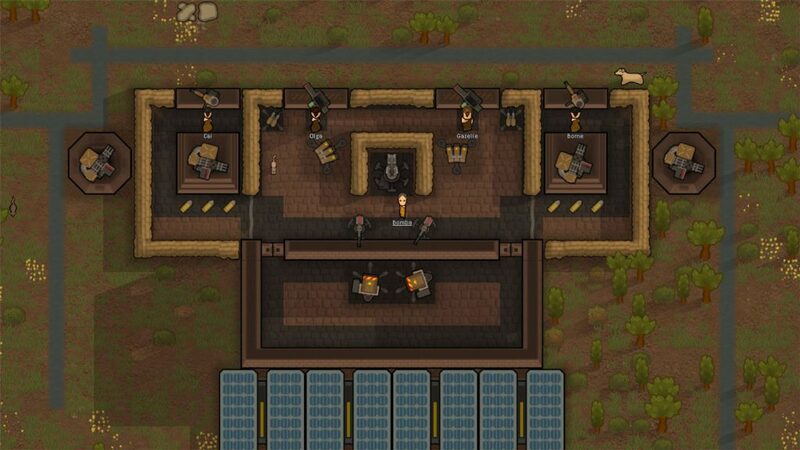 Vulcan cannon: a fortified minigun tower that fires continuously, very durable but power hungry. Its tall and has long range, but due to that it can’t aim under itself and can’t be placed indoors. Explodes in a radius of 5.1 when destroyed. Devastator mortar: a magnetic catapult that launches plasma projectiles with greater velocity, accuracy, and much larger blast radius thanks to its burst of five shells. Needs cell fabricator to create ammunition. Watch out for a huge EMP explosion in a radius of 10 when destroyed. Cell fabricator: very power hungry station designed for assembling devastator power cells. Mud moat: a light perimeter defense to slow down your enemy. Can be dug on diggable terrain, and can be removed with “remove floor” tool. This mod is incompatible with the Combat Realism mod. The turret in the vanilla game gets old pretty quick. With the More Vanilla Turrets Mod you get a great amount of new turrets to get creative. 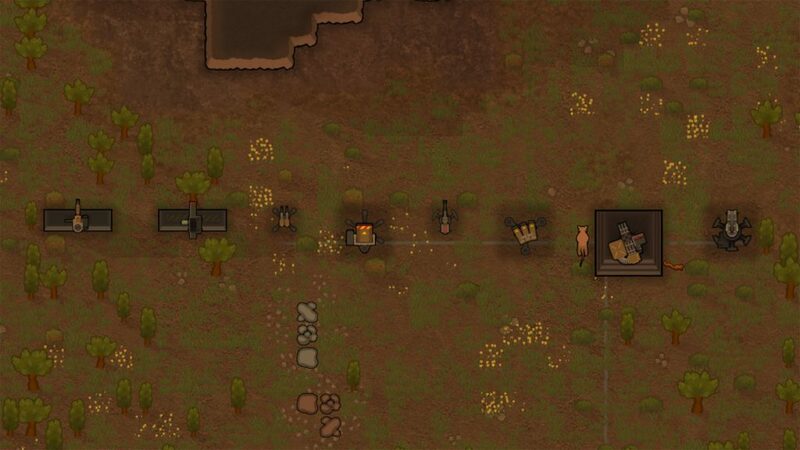 Some are really powerful while others are a waste of resources, it is up to you to decide how to best defend your colony.